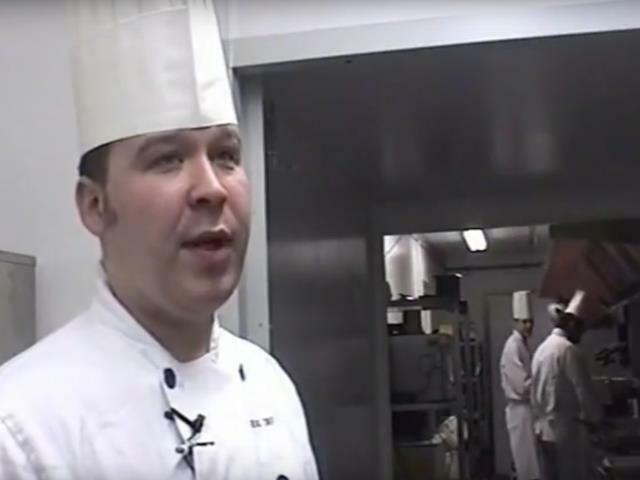 During historic refurbishment work of their existing facilities, we interviewed the Head Chef of the Royal Berkshire Club about his experience using the kitchens and catering equipment provided by On-Site Kitchen Rentals Ltd. The walk-in fridge is a dream. The walk-in freezer is excellent as well. All the equipment works really really well. It's better than what we had in the old kitchen and I hope the new kitchen is just like it. Each of our kitchen installations is a bespoke solution designed around a client's specific needs. Although the video is now dated, this experience is typical of our clients, thanks to our comprehensive Design service.